An escape from the sun. You, your car, and your passengers will spend many miles together. With an automotive film selection as wide as the open road, we ensure you get exactly the upgrades you want: a head-turning look, powerful heat rejection, protection from UV rays, even defense against scratches. Look after what you drive, and those you care about. The LLumar CTX Series is made with nano-ceramic technology. This automotive film creates an oasis inside your vehicle that’s cooler, easier on the eyes, and protected from the sun’s harmful UV rays, all without compromising the connectivity of your phone, GPS, and other devices. “Kerry did an awesome job on my son's Ranger. Turned out perfect! 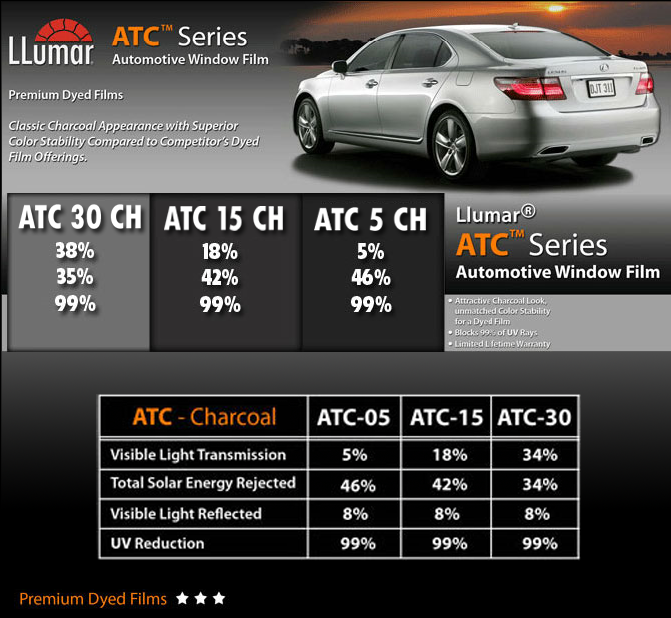 If you want the best, go to Invictus and get Llumar tint (the best stuff on the market). Very satisfied customer!" Take care of your investment and trust us to do the same. Call us today!